Year End Neo Soul/Hip Hop/Jazz Bash!” Featuring Knmdk Recording artists: Knmdk Group, Chase Jackson Collective, DJ Conrad and special guests each night. 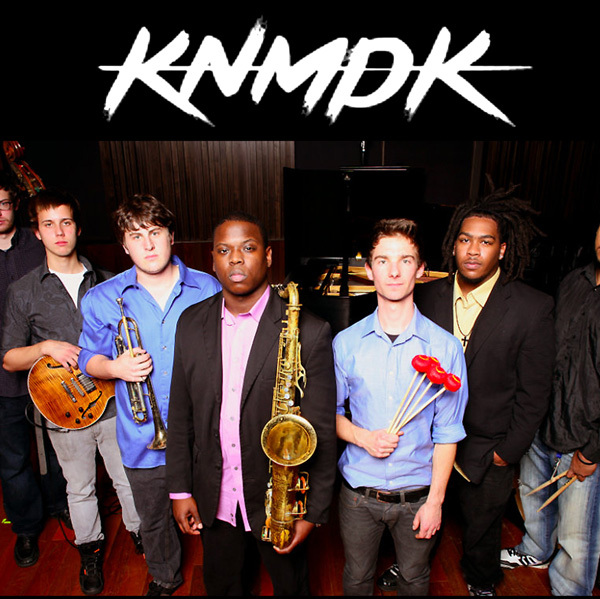 Led by world renowned Detroit Saxophonist De’Sean Jones & L.A. Vibraphonist Chase Jackson, KNMDK (Knowmadik) is a powerhouse collective of pure animalistic creativity. By slipping between a multitude of influences and genres, KNMDK conveys a sonically visceral narrative that is as captivating as it is exhilarating.